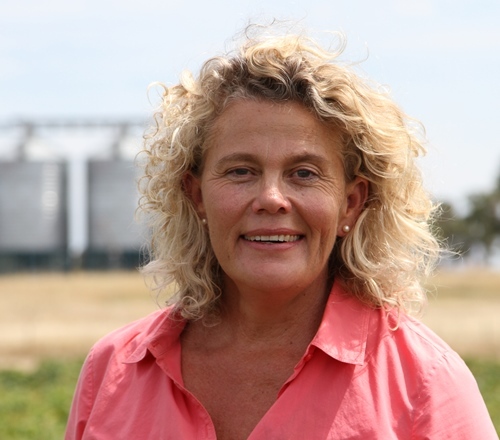 [/av_heading] [av_textblock size=” font_color=” color=” admin_preview_bg=”] Fiona Simson is a farmer from the Liverpool Plains in NSW where she, husband Ed and family run a mixed farming enterprise including broad acre farming and breeding commercial poll Hereford cattle. With a tertiary business education and skills, Fiona’s passion for local food production and the growth and sustainability of rural and regional Australia led to a career in local government as an elected Councillor in Liverpool Plains Shire Council and elected representative of NSW Farmers’ Association. In 2011, she became the first woman President of the Association retaining that position for a full four year term. Fiona was elected President of the National Farmers’ Federation in November 2016.